If you haven’t registered, it’s not too late—you can do so for free here. This year’s Summit will be especially exciting for govies in the federal space. 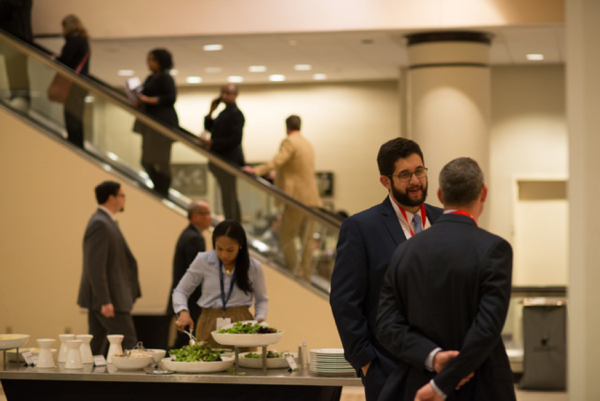 From our keynote by Harvard Business Professor Mitchell Weiss, to sessions with current federal employees, to even having our whole Granicus federal team on-site to meet with attendees, this year is shaping up to be one of our best for attendees in the federal government. We traditionally think of entrepreneurs as exclusive to the private sector. But did you know government leaders can be entrepreneurs, too? 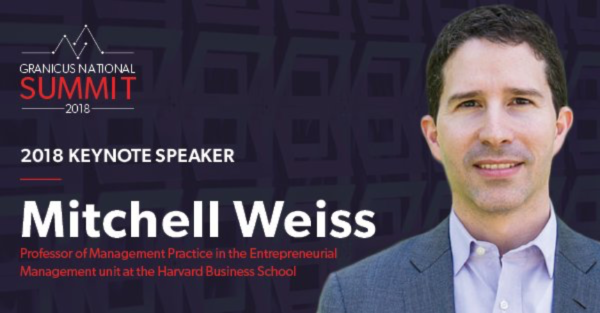 Mitchell Weiss, Professor of Management Practice at Harvard Business School, is a former govie himself. In 2013, as Chief of Staff to the Mayor of Boston, he had to figure out some inventive ways to solve unprecedented challenges posed by the Boston Marathon bombings. To do this, he relied in part on the principles of entrepreneurship. As a professor at Harvard, Professor Weiss now focuses on how these kinds of principles can be applied more broadly to the public sector. His keynote will emphasize public entrepreneurship – how government leaders can use entrepreneurship and innovation as a means to solve tough problems. And in an age of shrinking budgets, there has never been a better time to learn new approaches to tackle these evolving problems. Each year, our Summit brings together thousands of government leaders to network cross-departmentally with colleagues doing similar work. We normally have every cabinet-level federal department represented, providing a unique venue for govies to get together with old counterparts and meet new ones. In addition to having 12 workshops and 26 sessions for you to interact with your fellow govies, we’ll also provide lunch for the event, giving you an opportunity to network and exchange ideas over a meal. And that day, from 4:30 p.m. to 6:30 p.m., we’re even putting on a networking reception where you can get together with your colleagues in a more relaxed environment and discuss the different ways you’re solving the challenges facing your department. Okay, that’s not our federal team. 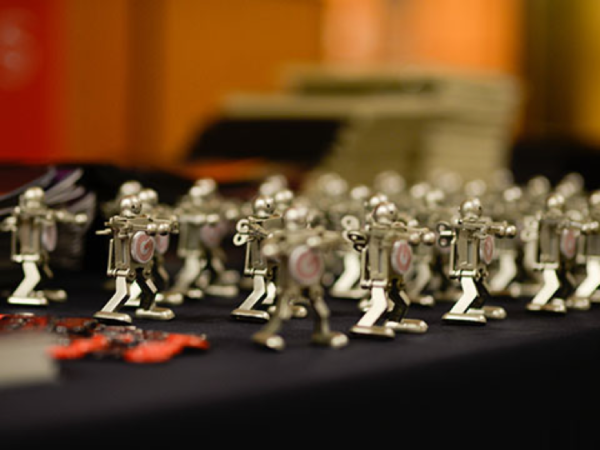 Those are our tiny wind-up dancing robots, which you can pick up and take with you at the event. 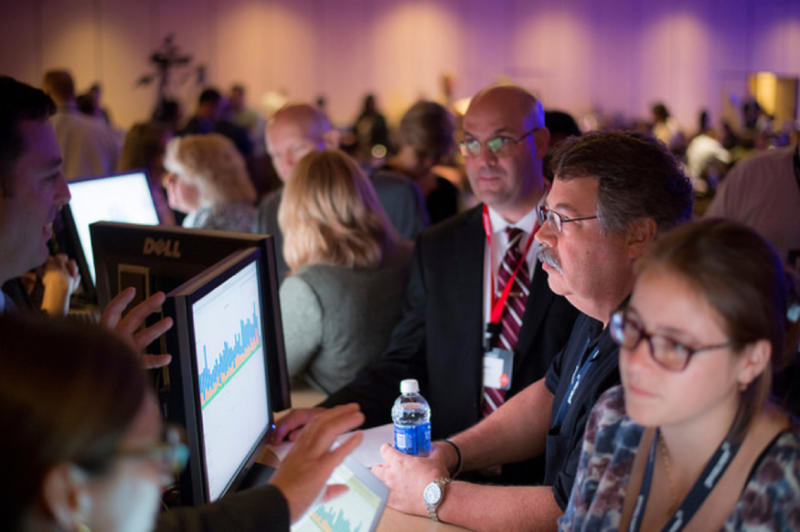 But our entire—yes, entire—federal team will be on-site to answer questions about new trends, best practices, digital tools, account security and just about any other area related to digital engagement and outreach in the federal government. We even have dedicated rooms booked for the day to have one-on-one meetings if you have an idea for an outreach project that you’d really like to bounce off one of our experts. 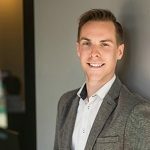 Our team of engagement specialists can give you feedback and even recommend tools to help you reach your target audience. You can request to meet with an engagement specialist here, or you can find one of our specialists on-site that day. Bottom Line: Don’t Miss Out on This Year’s Annual Summit. We’re proud that every year we put on a terrific event for our federal, state and local partners. That’s why so many of our attendees this year are returning ones from last year’s event. It’s a great way to learn new practices, connect with old colleagues and have a whole lot of fun in the process. If you’d like to join us, you can register here for free. Feel free to bring your colleagues with you, too, and we look forward to seeing you there!